Often, having a permanent wall to display art on isn’t possible, whether it’s because you’re showing off your art in a listed building or just lacking in appropriate space. 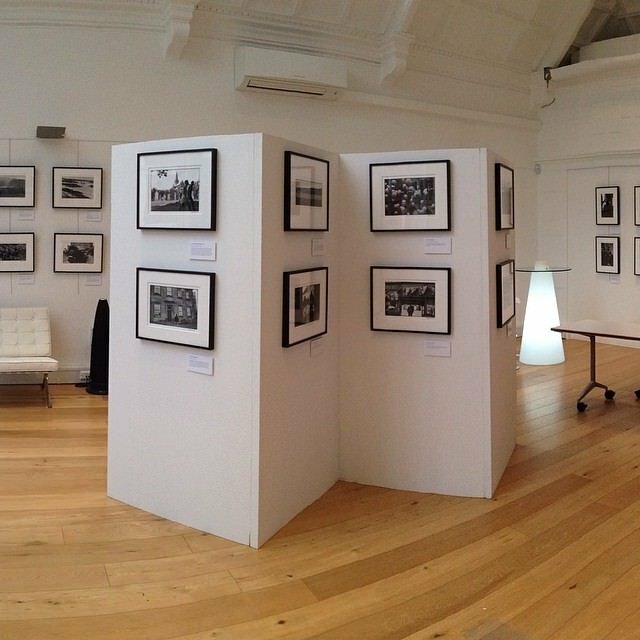 We provide the perfect solution for temporary gallery walling – perfect for temporary walls for exhibitions, events and conferences. 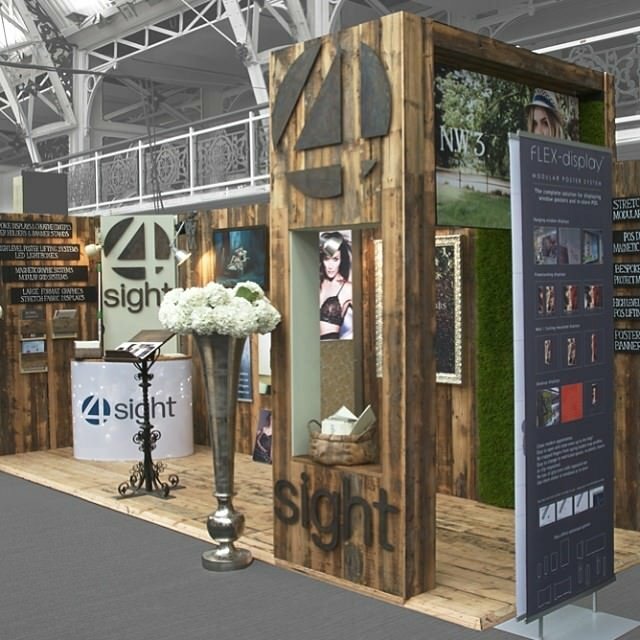 The opportunities are never-ending, with displays easily constructed, from simple walls through to booths. 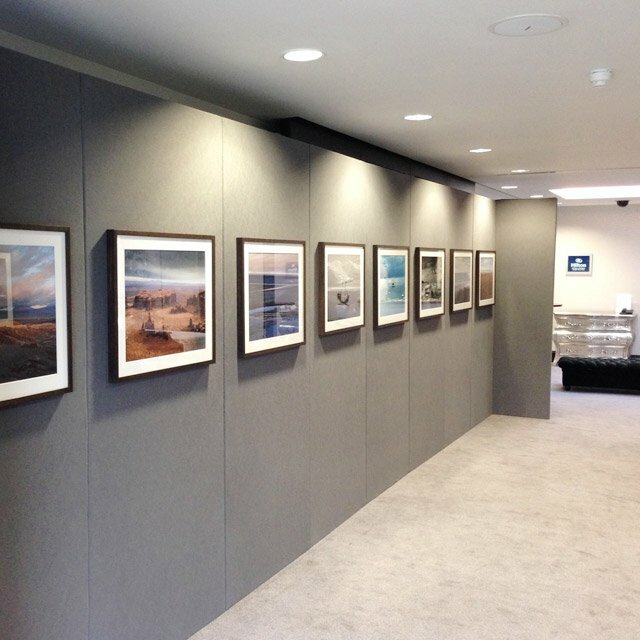 Our temporary walling can also be used for various other applications like display walls in schools, colleges and universities as well as museums. 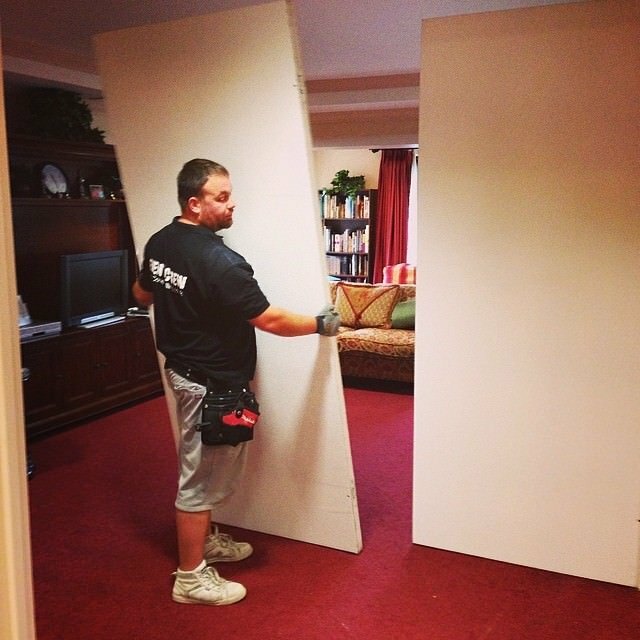 Why Install Gallery Wall Panels? With so many reasons to love gallery walls, it’s difficult to pick just one. Most art lovers will agree that there’s something appealing about being able to display so much of your collection in one group and seeing what the result says about you. With less work involved than wallpaper and less clean-up than painting, gallery exhibition walls are a wonderful way to bring in whatever your room might need, whether it’s colour, pattern or personality. And certainly, once you become familiar with this multidimensional technique, the prospects are close to infinite. Gallery walls are a brilliant way to breathe life into a space through colour that, in many cases, leaves you needing not a lot else. 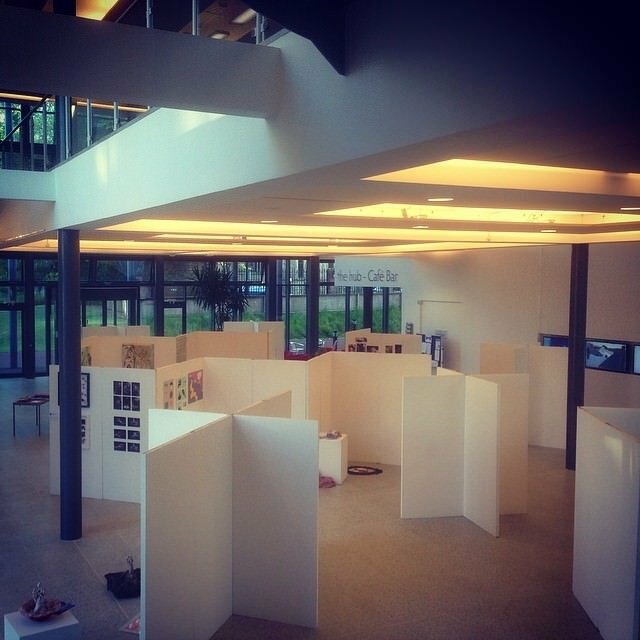 You can really re-invent your exhibition spaces with these wall panels. 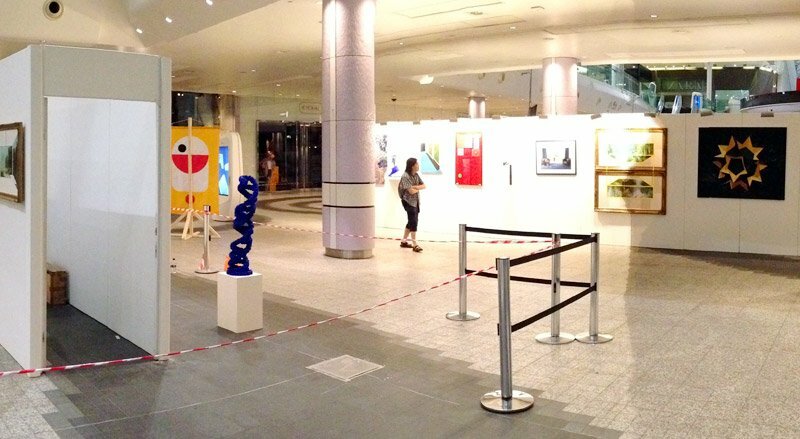 An exhibition space is a living place where things materialise, where they change and where exhibits are presented in the most pleasnat and enlightening way. 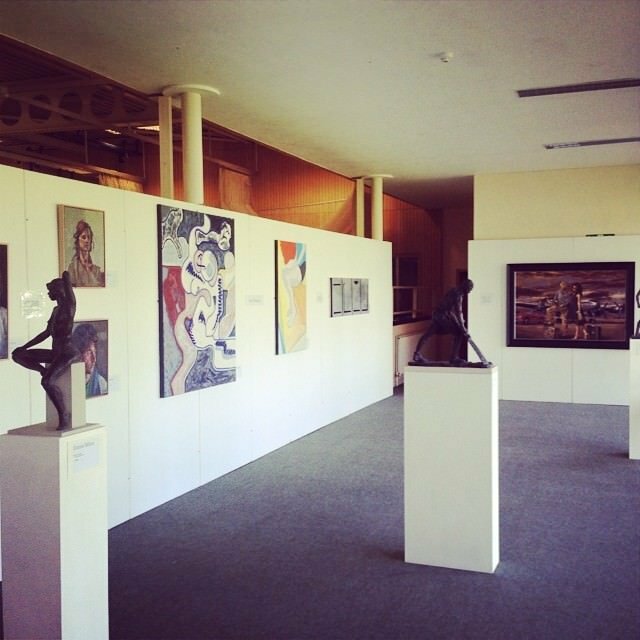 The versatility and portability of these walls has transformed the way in which both permanent and temporary exhibitions can be installed. 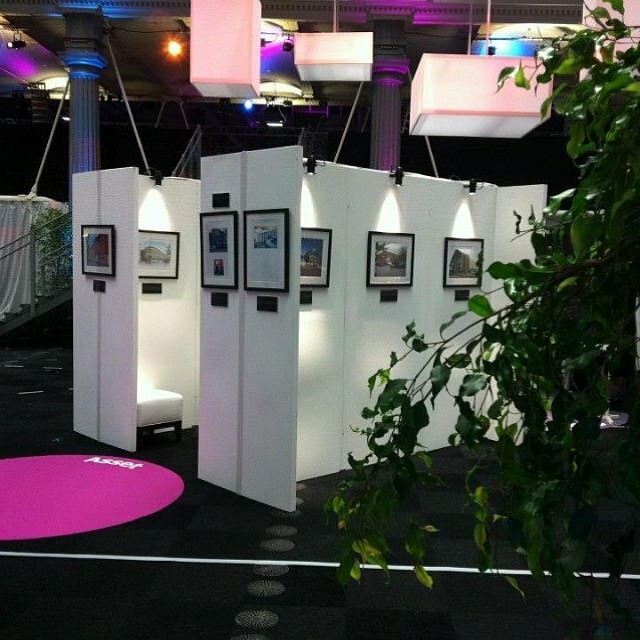 With Conex art display screens, you can give a new element and mood to your exhibition space by creating rooms within rooms, directing guests along a chosen route and highlighting or hiding aspects of an exhibition. Our pioneering product designs, coupled with effortless operation, make it possible to meet the most challenging exhibition needs – even with a limited number of staff. 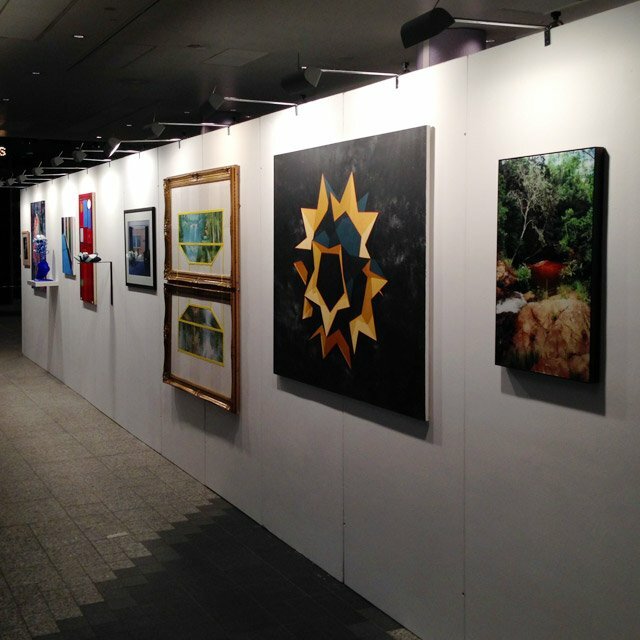 We’re dedicated to the hire and installation of art gallery wall panels for the creation of art shows. Our walls are available in a bevy of sizes and are painted matt white, and you can screw, pin, nail and stick direct to them. To discuss your preferences, why not give us a call? 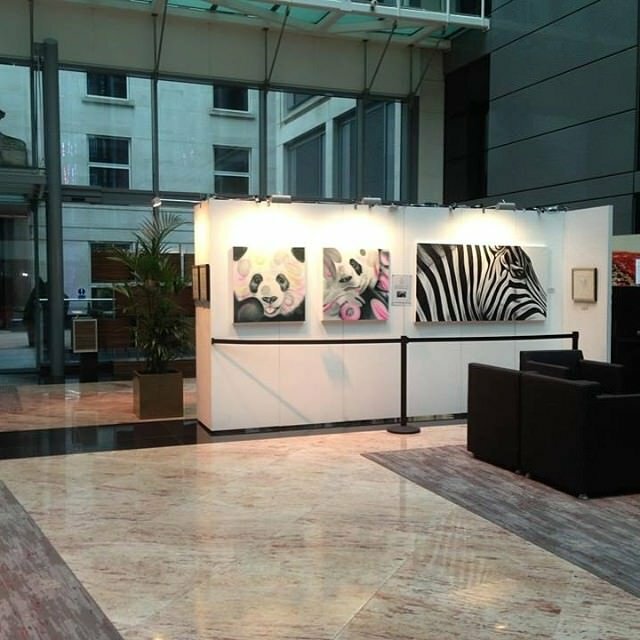 We’d love to hear from you to create your bespoke gallery wall panel so your art stands out in style. 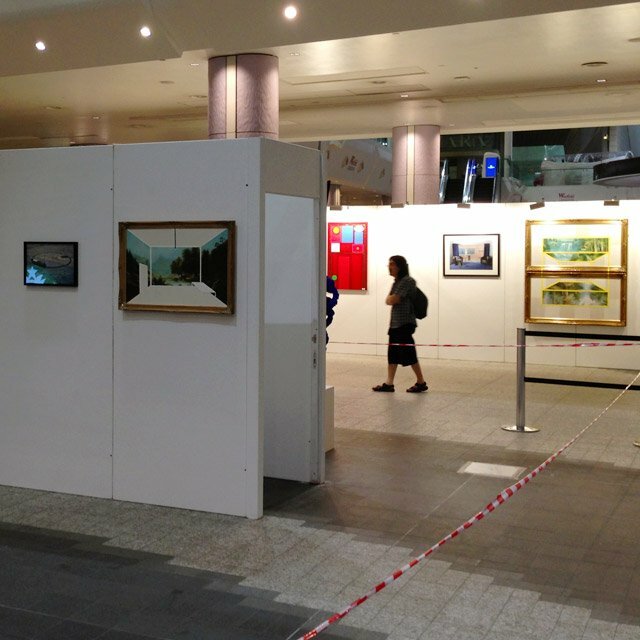 What Are Art Gallery Temporary Wall Panels Used for? 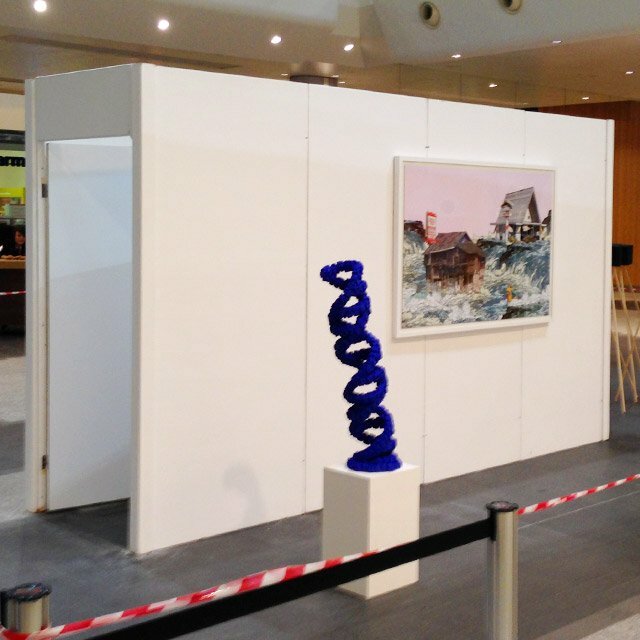 Our core business is renting temporary walling for art galleries and displays. We manufacture all our walls in-house and can make any size/shape that takes your fancy. 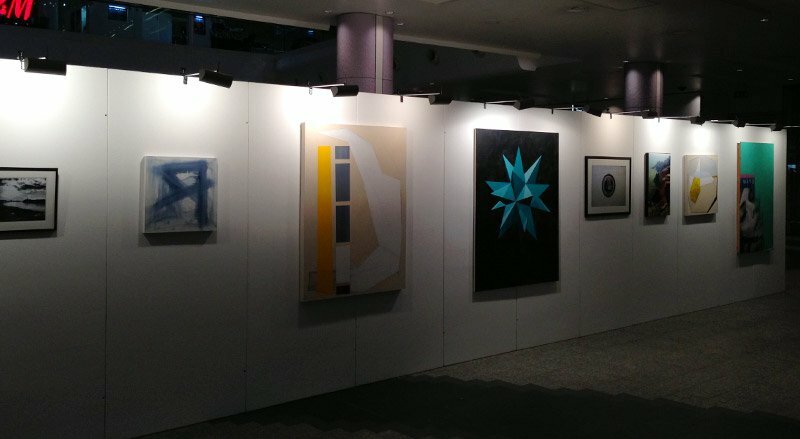 We also make art exhibition display stands, plinths for exhibiting sculptures, and supply a whole host of lighting options to light up the walls if you so desire. What’s more, we provide a full delivery, set up and de-rig service. As mentioned above, you can stick, pin, screw and hang your artwork on our panels. If you’d rather pick up the panels from us and set them up yourself, that’s absolutely fine as they’re designed in an easy-to-fit style. 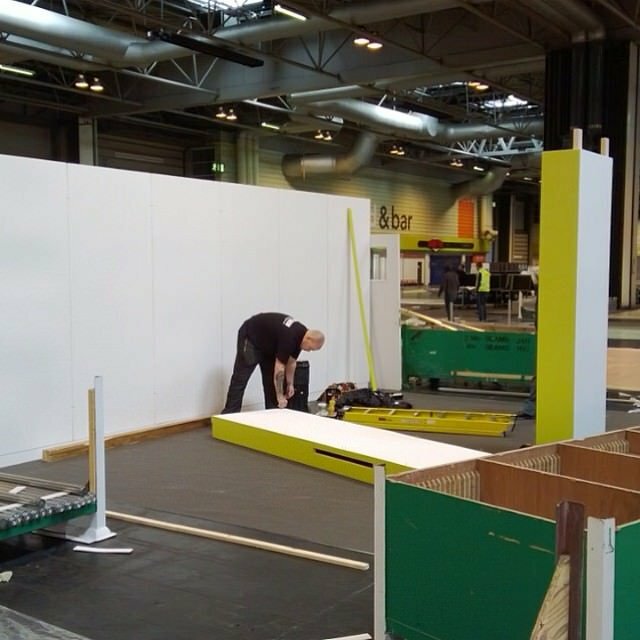 We can even give you a quick demo when you collect your exhibition display walls from us. 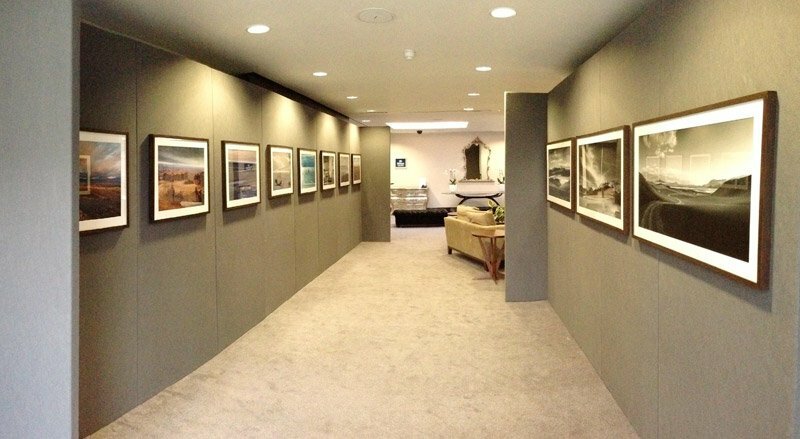 Our gallery walling panels are perfect for creating the ideal hanging space or a temporary art display solution. 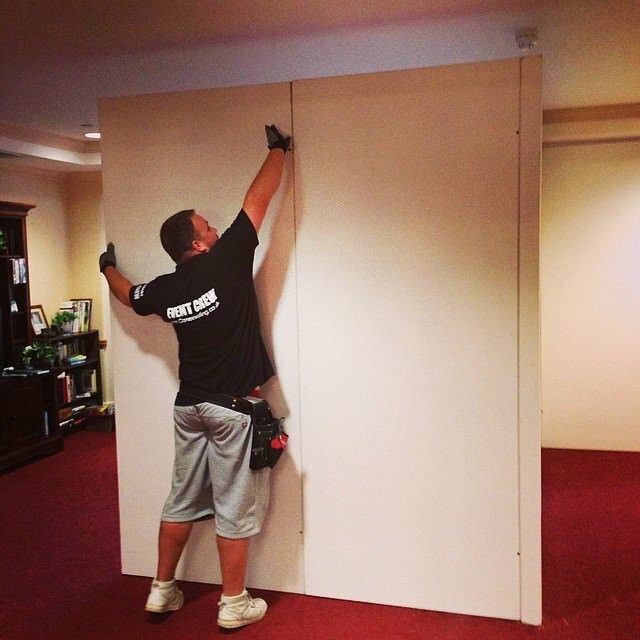 Using an interlocking mechanism, which is quick and easy to erect and dismantle, we can create almost seamless walls of different configurations to suit any size building or event space. 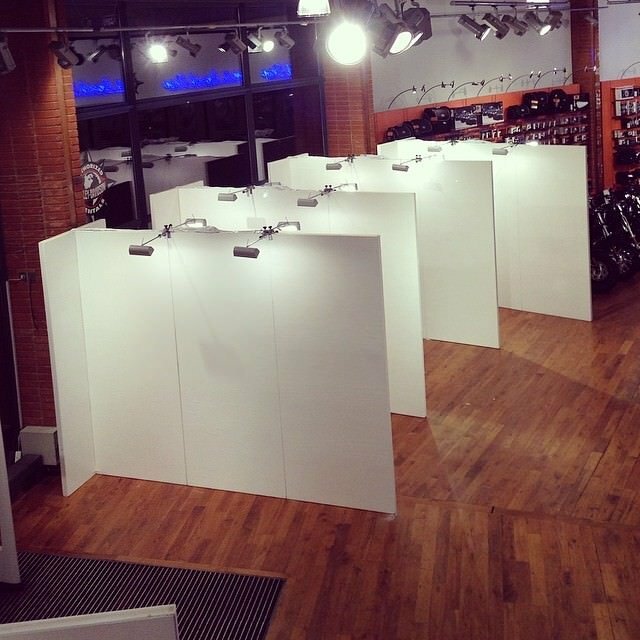 All of our exhibition wall hire panels come in a pristine white painted finish and are fire retardant, meeting the necessary requirements outlined by many exhibition sites and public venues. If you require a seamless finish we offer a tape and paint service to cover the seams on the wall. Unlike most other gallery walling panel companies, we’re happy for you to screw, pin, nail and stick directly on to our panels, as we give them a complete makeover when they’re returned back to us. But don’t worry, all our art panels are then fully checked, filled, sanded and repainted as necessary, all ready for the next installation. If you’re looking for an alternative to white display panels, we can also supply black walling panels. The dark contrasting background is particularly popular for displaying photography. View more details on black display panels. tape and paint – we can if required tape and paint your seams thus leaving a cleaner finish. From £10.00 Picture hanging service – our installers assist with picture / art work hanging from £1.00. 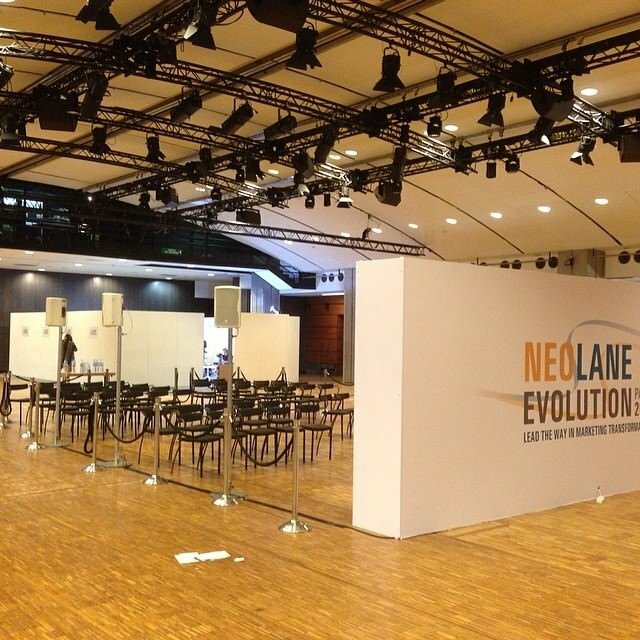 If you require any customisation of your gallery walling by having them painted a colour to match your event theme or adding in a logo, we can provide you with the finish you require. We are also able to add full length print to the panels, all you need to do is send us your design file either as a high resolution image or vector (preferably PDF, PSD, EPS or Ai) and we will print and fit either in our warehouse or onsite. To discuss your requirements through with us please call on: 0845 50 55 300. 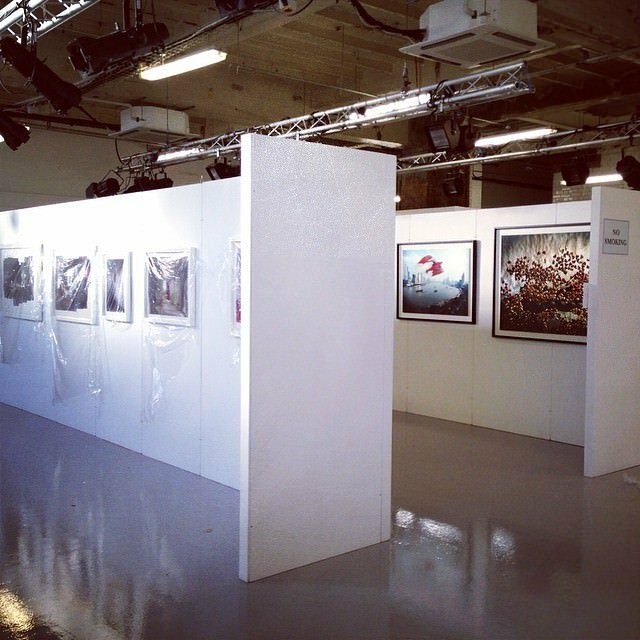 We offer a flexible service from single display panels through to a full temporary gallery installation. 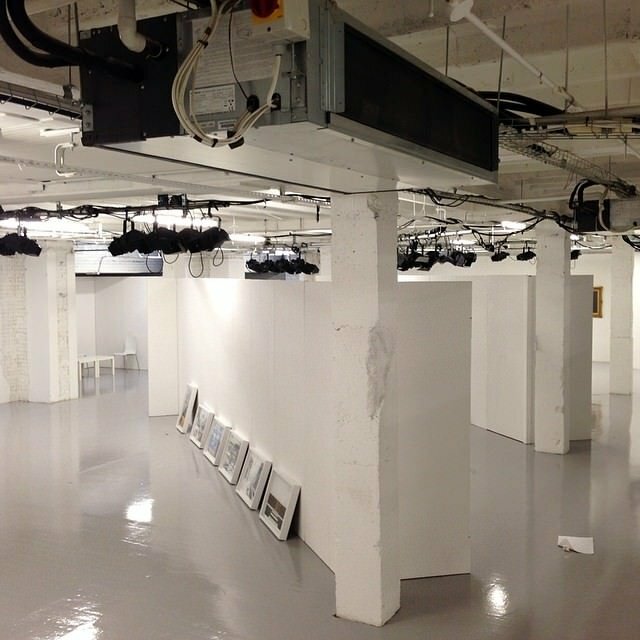 We can deliver, install, dismantle and remove from site including the delivery and removal of any artwork or exhibits you may wish us to transport. 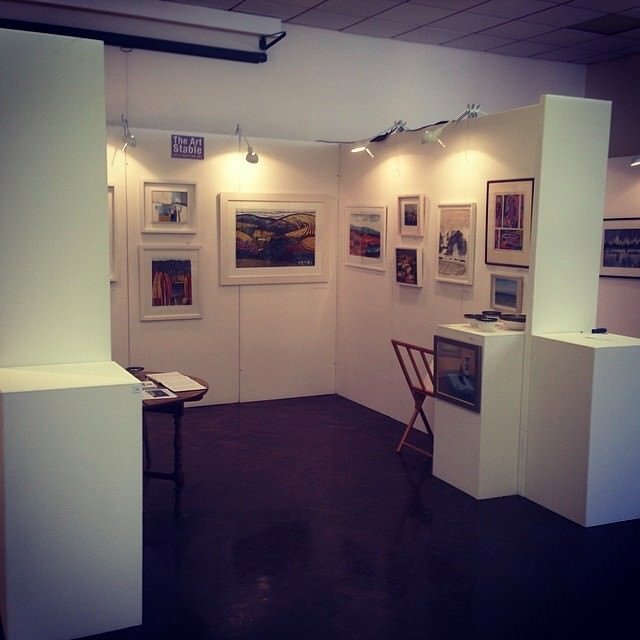 Costs depend on stand size, schedules and location of exhibition, please contact us for further detail.